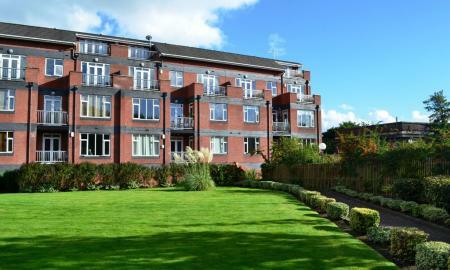 Martin and Co are delighted to offer this luxury three bedroom duplex apartment situated in the exclusive Ullswater House complex in the leafy suburb of Sefton Park. This impeccable apartment is tastefully furnished throughout and provides luxury living in the most desirable of locations including full use of the private on site leisure club. Upon entering the apartment you are greeted by an impressive entrance hallway leading to an equally impressive modern fully fitted kitchen with integrated appliances. There is a generously sized living and dining room with a balcony, ideal for alfresco dining or ideal setting for entertaining. The master bedroom has a luxury en-suite bathroom and also benefits from a private balcony with beautiful views. There are an additional two double bedrooms. The apartment benefits from a secure entry phone system and underground car park. Early viewing is highly recommended. *** HALF PRICE APPLICATION FEES*** Martin and Co are delighted to offer this fabulous refurbished three bedroom, three storey, semi-detached house situated in the very desirable Woolton Village. Briefly the property comprises of a lounge, beautiful fully fitted modern kitchen/dining room, downstairs WC and access to the rear enclosed yard. On the first floor there is a spacious double bedroom and fully fitted modern bathroom with a separate shower cubicle, on the second floor there are two further bedrooms, one of which is extremely spacious. This house must be viewed. 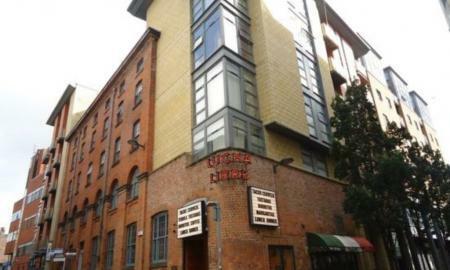 Martin & Co are delighted to offer this Duplex 2 bedroom city centre apartment on the first floor. In brief the apartment has an entrance hallway that leads to two double bedrooms, one with en-suite and a further modern bathroom with shower cubicle. There is also a large under stairs cupboard for useful storage space. There is also a light and airy lounge area to this floor. Stairs lead up to a fully fitted kitchen and dining area. The apartment comes on a fully furnished basis. 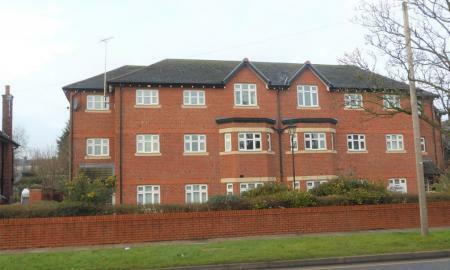 Martin & Co are delighted to offer this well presented two bedroom apartment situated in the popular development of Bravery Court Garston. The property comprises of a spacious open plan lounge, dining area and kitchen. With two double bedrooms and an ensuite to the main bedroom. A family sized bathroom and spacious hallway. The property benefits from electric storage heating, double glazed windows and entry phone system. 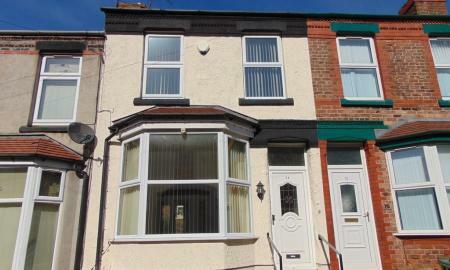 The property is close to local amenities including to new Mersey Retail park and transport links. Early viewings are highly recommend to avoid disappointment. Martin and Co are delighted to offer this fabulous brand new three bedroom house situated in quiet residential cul-de-sac. Briefly the property consists of a spacious lounge, fantastic family kitchen/diner, downstairs wc and access to the private large rear garden. Upstairs there are three good sized bedrooms and a fully fitted family bathroom. The property benefits from a private driveway, with ample space for two cars, and larger than average private gardens. The property has been completed to a high standard and an early viewing is highly recommended. FANTASTIC PROPERTY...FANTASTIC LOCATION...FANTASTIC PRICE! 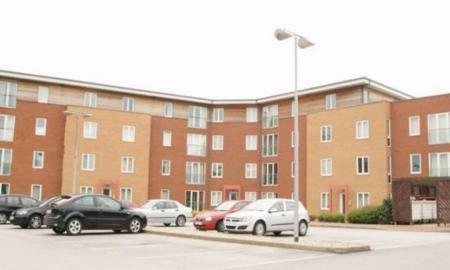 This apartment benefits from being ground floor, two bedrooms with Master having en-suite, fully fitted kitchen inc appliances with open plan lounge, modern bathroom, secure entry system and allocated parking. Viewing Highly Recommended! 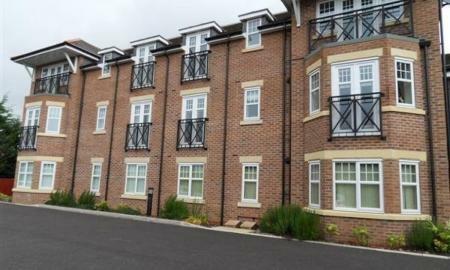 Martin & Co are delighted to offer this one bedroom apartment on a furnished basis. 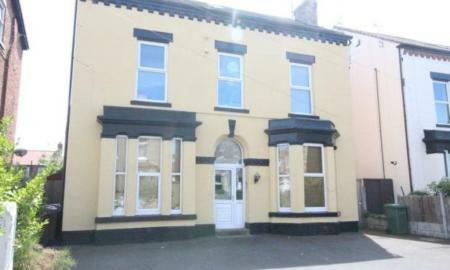 The property is situated in the popular Ropewalk area of Liverpool City Centre. The property has an open plan living area with fitted kitchen and Lounge with a balcony off the lounge. One double bedroom and bathroom. This property further benefits from electric heating. The apartment is located close to Bold Street which has an array of restaurants and shops to choose from, it also within walking distance to transport links and Liverpool famous shopping centre and nightlife. Early viewing are highly recommended to avoid disappointment. 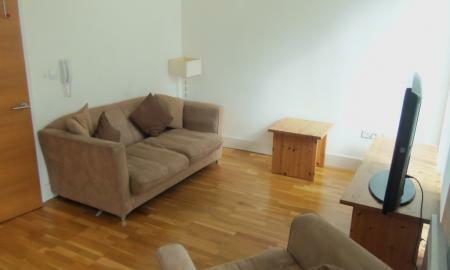 Martin & Co are delighted to offer this one bedroom apartment on a fully furnished basis. 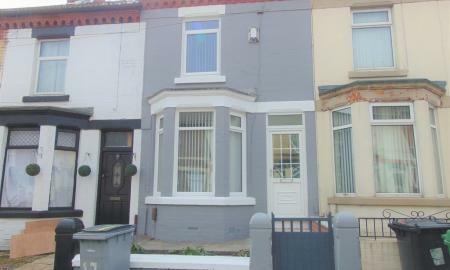 The property is situated in the popular Ropewalk area of Liverpool City Centre. 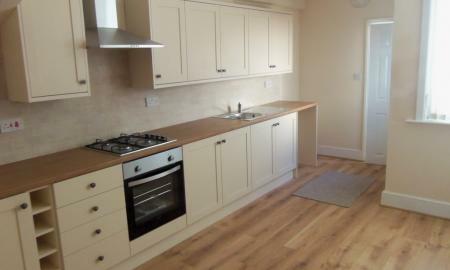 The property has an open plan living area with fitted kitchen and Lounge. This property further benefits from UPVC double glazed windows and electric heating. The apartment is located close to Bold Street which has an array of restaurants and shops to choose from, it also within walking distance to transport links and Liverpool famous shopping centre and nightlife. Early viewing are highly recommended to avoid disappointment. Martin & Co are delighted to offer this well present one bedroom part furnished apartment located on the top floor of a Victorian converted property. In brief the property comprises of a large lounge area, one double bedroom with fitted wardrobes, modern fitted kitchen with integrated appliances and modern bathroom. 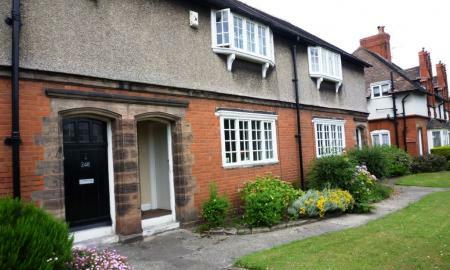 The property also benefits from a communal rear garden, double glazing, gas central heating, an alarm system and off street parking. Early viewings are highly recommended. 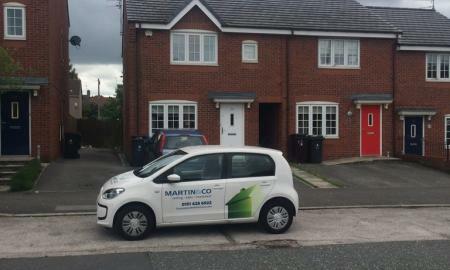 Martin & Co are pleased to bring to market this newly refurbished two bedroom terraced house located a 5 minute walk to Oxton village. Briefly comprising of a through living/dining room, modern fitted kitchen, two good sized bedrooms, family bathroom with separate w.c. Also benefiting from new carpets/flooring throughout, gas central heating and a rear yard. A viewing is highly recommended on this immaculate property! Martin & Co are delighted to offer this one bedroom part furnished apartment located on the first floor of a Victorian converted property. 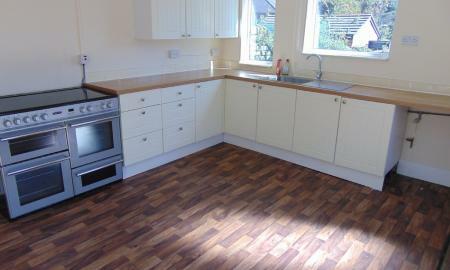 In brief the property comprises of lounge area, fitted kitchen, double bedroom and modern bathroom. 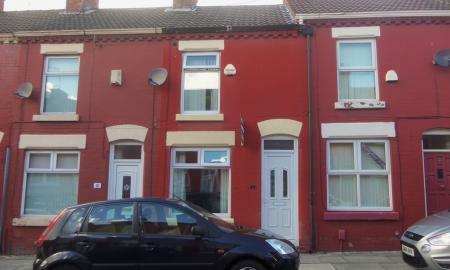 The property also benefits from a communal rear garden, double glazing, gas central heating and off street parking. Early viewings are highly recommended. 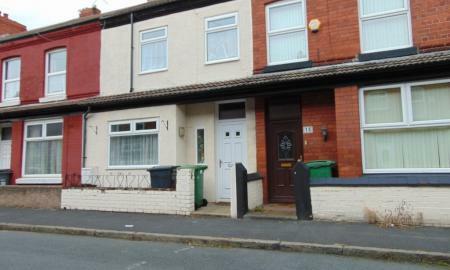 Martin & Co are pleased to bring to market this two bedroom mid terraced house perfect for a little family! The property briefly benefits from two good sized bedrooms, family bathroom with shower, large living/dining area, kitchen and yard to the rear. Situated in the popular Priory Wharf development, don't miss out on the opportunity to let this one bedroom ground floor apartment, within close proximity to major transport links. Benefitting from its own private entrance, the property comprises of hallway, generous lounge, kitchen area with oven and hob, washing machine and dishwasher, good sized double bedroom with fitted wardrobes, bathroom with three piece white suite. 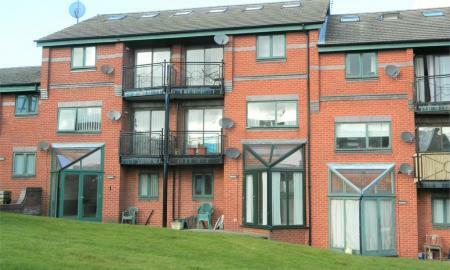 Glass doors lead from the lounge to the well kept communal lawns with views over the River Mersey. 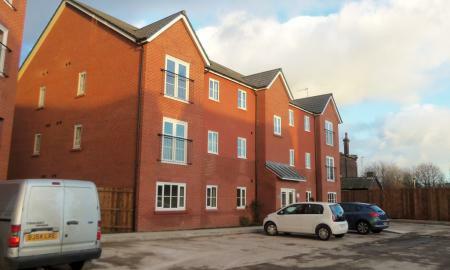 Martin & Co are delighted to offer this stunning new build one bedroom apartment in the very desirable area of Prescot. 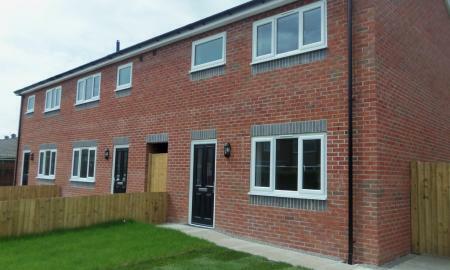 very close to Whiston Hospital, train station, retail development and links to the M57. in brief it comprises of a hallway, open plan lounge and kitchen area with modern kitchen wall/base units. fully fitted bathroom with shower over and one good sized bedroom. early viewing is recommended to avoid missing out. 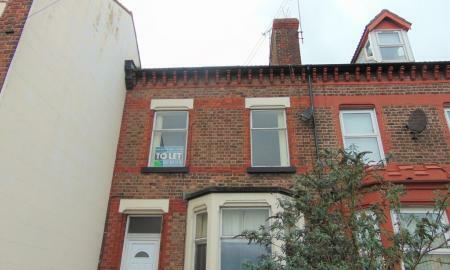 We are pleased to bring to the market this spacious well presented property with views over the Liverpool Skyline. The property is spread over two floors and consists of a large living room, kitchen family bathroom and three large bedrooms on the second floor. Please contact Our office on 0151 645 3392 and we will be happy to help.